Do they deserve their spot under the Duterte's administration? Find out here. It cannot be denied that the iron-fisted President Rodrigo Roa Duterte might just be one of the bests, if not the best, President that the Philippines has ever had. Even though it took a long time (him being the 16th president of the Philippine Republic), at long last, the country finally had the taste of what it feels like to have a President that has a strong political will. What separates Pres. Duterte from the rest, except from the late strongman Pres. Ferdinand Marcos, is that he gets things done — no wonder why he is obviously allergic to corrupt and non-performing government staff, may it be an official or not. This is the exact reason why he fearlessly terminates the employment of any individual under his leadership regardless of their background or competency, and despite of their previous contributions in their respective department. Under Duterte's watch, majority of the Filipino people look up to the public officials not because they are good at what they do, but because the people believe they are being trusted by the firebrand President who they look up to so much. However, no matter how exemplary Pres. 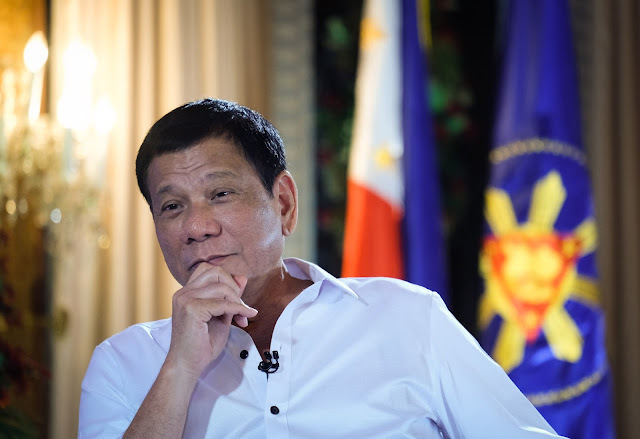 Duterte's performance as a leader is, his leadership is being put at stake because of his subordinates. Especially when the person messing up has been appointed by the President himself. Just like these two Cabinet members who are now in hot water after the issues on their departments surfaced. With the controversies surrounding their performances as Secretaries, both Department of Health (DOH) Secretary Francisco Duque III and Department of Foreign Affairs (DFA) Secretary Alan Peter Cayetano are now being lashed out heavily on social media due to their action, or inaction, on the current events that are concerning their prompt help as those require immediate attention. Sec. Duque currently faces the nightmare brought by the previous administration's Dengvaxia mess while Sec. 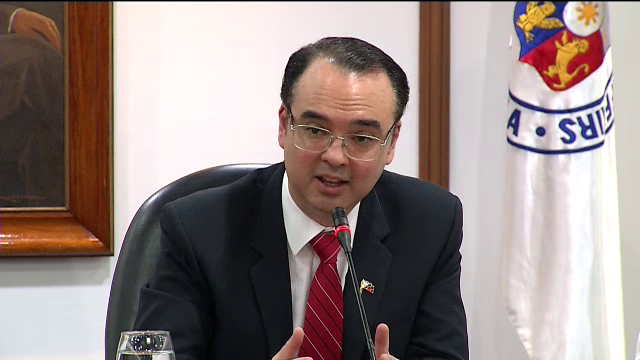 Cayetano drew flak online over his recent move in attempt to help the Overseas Filipino Workers (OFWs) in Kuwait. One of the netizens who rally on social media, specifically on Facebook, for a Duterte-like performance from these Secretaries is Paulino Jose Misa. Misa is only of the millions of Duterte supporters who is very hopeful for a great change in the country under the feisty President. So much so that Misa politely asked Pres. 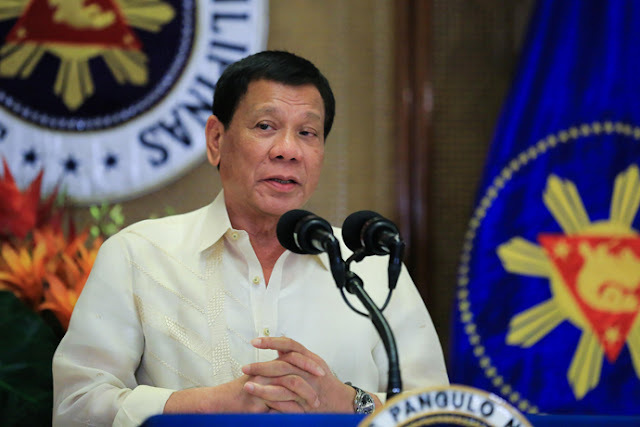 Duterte for his 'trademark decisive and definitive action' when it comes to addressing Filipinos' concerns. 'We sincerely hope for and await your trademark decisive and definitive action in the soonest possible time', he wrote. 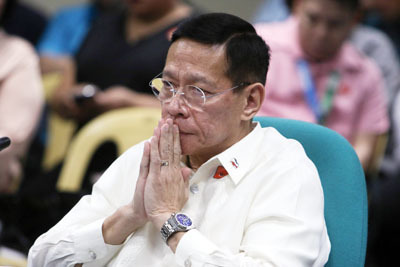 Clarifying his point of view, the netizen added 'Considering the issues now facing the two Cabinet members, the President's policy of virtual autonomy for his Cabinet members at least absolves him of the blame for their mistakes and the ulterior motives that may lie behind them'. However, Misa mentioned that the President can do something about it to iron out such things and better handle them. 'It does not, however, absolve him of the responsibility to deal with them in a relatively timely manner rather than allow what are now open wounds to simply fester and rot until they become gangrenous', Misa wrote. 'Beloved President, Sir, we do appreciate the complexities of the many problems facing you which do not allow you the luxury of acting in haste or imprudently', he continued. 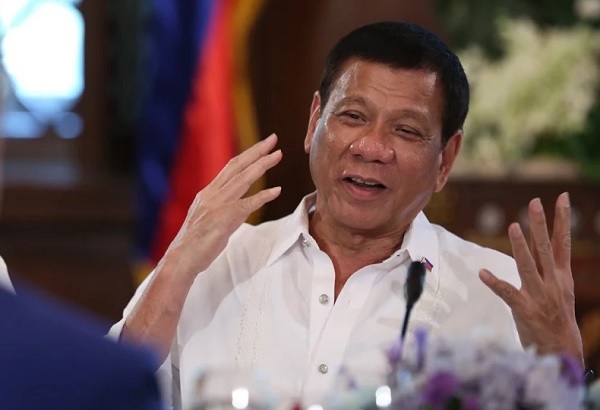 'However, it is truly painful for us to simply watch and stay silent while some members of your Cabinet erode the admiration, credibility and goodwill you and the rest of the Cabinet have built up in the hearts and minds of the Filipinos and even the rest of the world', he said. The recent diplomatic fiasco in Kuwait on the eve of a major breakthrough have returned to the spotlight the spotty performance of one of the evidently weaker players in the otherwise commendable Cabinet of the President. 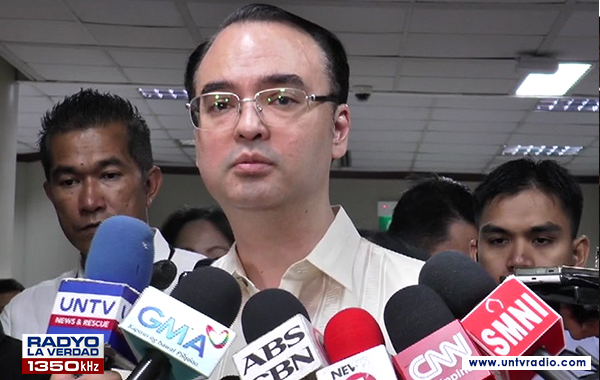 It has become quite evident in the almost one year in office of Secretary Alan Peter Cayetano that while he may be reliable enough as a one-man show, he appears to be terribly wanting when a leader with strong executive abilities is called for. Despite several rounds of public complaints of passport anomalies and corresponding media promotions of remedial action, the curious reality is that NO ONE has ever been disciplined or fired and that the SITUATION HAS NOT CHANGED much for the better. Now comes an international debacle that was apparently caused by the injudicious and imprudent video posting by a major soc-med Cayetano supporter of what was mentioned in the video itself as ILLEGAL actions, albeit taken in an effort to rescue abused OFWs. Exactly what prompted one of the deeper thinking major bloggers to commit this epic failure of yet unquantifiable proportions is almost unthinkable. Clearly, unrestrained socmed blogging and international diplomacy make for strange bedfellows. Apparently the Filipino love for chismis, especially among the third kind, seemed to have gotten the better of the writer. The question that begs is whether these are simply unfortunate missteps or whether these are obvious enough indications that a leadership change at the DFA is in order. 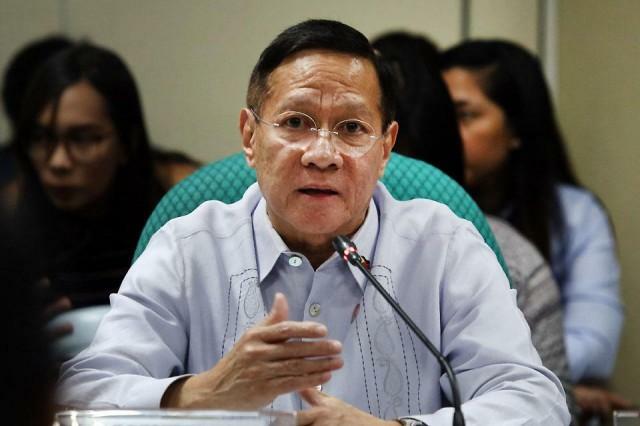 The other nagging question in the minds of the general public involves the other, arguably even more controversial Cabinet member, DOH Secretary Francisco Duque. Unlike the rest of the Cabinet and just like Cayetano, Duque's admirable public pronouncements of action to attend to the victims of the Dengvaxia debacle do not quite match up to the reality on the ground. Even worse, and again just like Cayetano, he seems to be running around in circles chasing his tail in a desperate effort to divert responsibility from officials of his department and downgrade the enormity of the catastrophe they brought upon over two million Filipino parents and children. How to explain his denigrating the lack of expertise of the PAO's decades long experience by dedicated specialists in the field before suddenly setting up 13 untrained ersatz autopsy teams while attempting to prevent the PAO from continuing with their own? Considering the issues now facing the two Cabinet members, the President's policy of virtual autonomy for his Cabinet members at least absolves him of the blame for their mistakes and the ulterior motives that may lie behind them. It does not, however, absolve him of the responsibility to deal with them in a relatively timely manner rather than allow what are now open wounds to simply fester and rot until they become gangrenous. Beloved President, Sir, we do appreciate the complexities of the many problems facing you which do not allow you the luxury of acting in haste or imprudently. However, it is truly painful for us to simply watch and stay silent while some members of your Cabinet erode the admiration, credibility and goodwill you and the rest of the Cabinet have built up in the hearts and minds of the Filipinos and even the rest of the world. We sincerely hope for and await your trademark decisive and definitive action in the soonest possible time.